We are Happy Life English Academy center established in 2018, we currently need 2 native English teachers. This is a stable job with high salary and benefits in every year. If you are interested in the job, contact us now. -Salary: up to33,000,000VND NET per month within 25 hours per week. -Payment method: Monthly in cash. -Long contract at least 1 year. -Year reward: 30,000,000VND (a year contract). 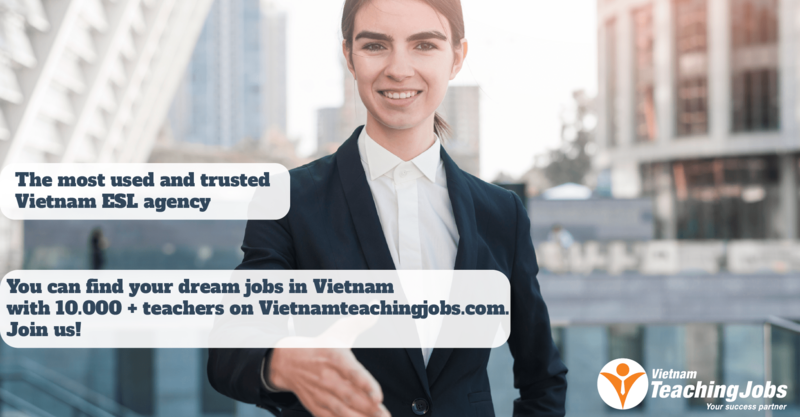 -Year bonus: 40,000,000VND for second working year. - 7 days off for holiday per year. 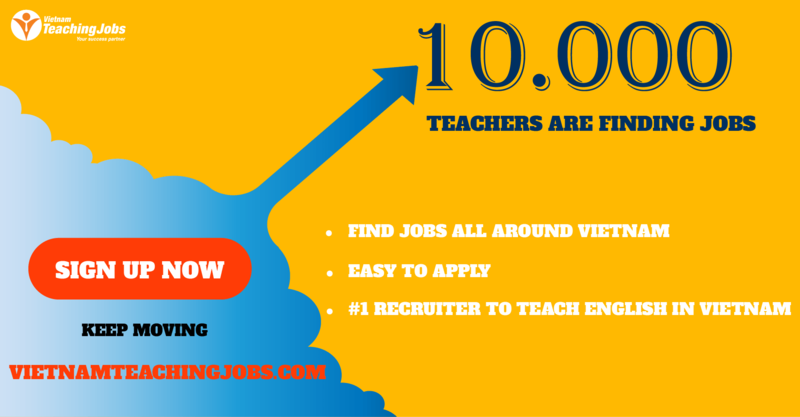 Energetic teachers with full qualifications,humorous, funny, friendly, dynamic and responsible person. Level: Basic, have a good communicative skill. Able to work from 12 months.